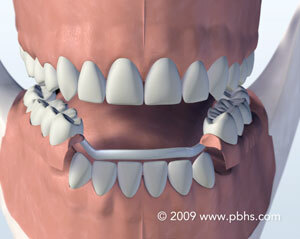 Are you getting the best care possible? 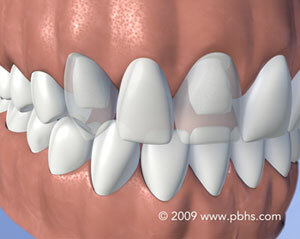 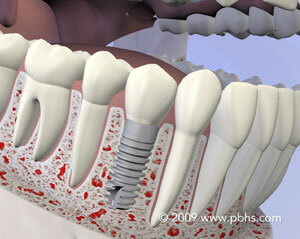 Studies have shown that specialists have an over 13% greater success rate when placing implants than general dentists. 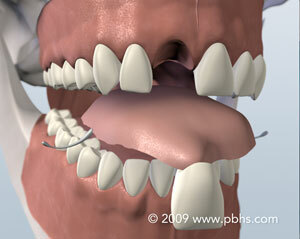 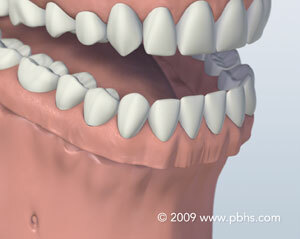 Click here for more information on the importance of choosing the right oral surgery provider.